Pure Pigmented eye shadows that make your eyes pop! PAC eyeshadows are ultra-matte, highly pigmented, smooth in texture and have an easily blendable formula to give you that perfect eye makeup look! Available in variety of vibrant colour options to pick from, PAC eye shadows are refillable and quite long-lasting. Explore the entire range of Eye Shadow available on Nykaa. 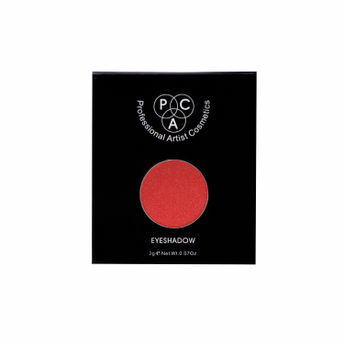 Shop more PAC products here.You can browse through the complete world of PAC Eye Shadow .Alternatively, you can also find many more products from the PAC Eyeshadow range.